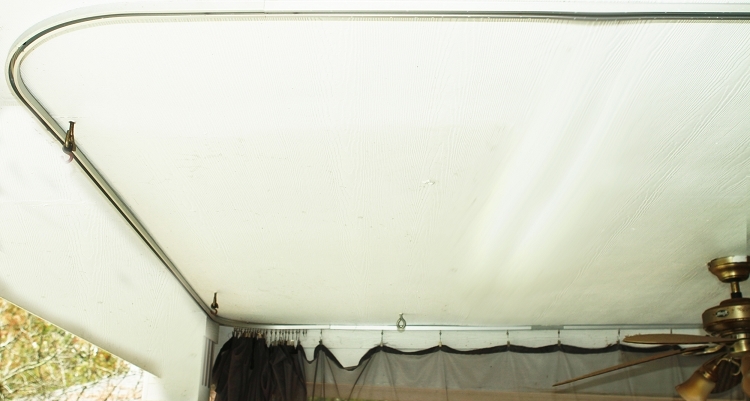 Keep your muslins accessible and wrinkle-free, and your studio tidy with our track system. 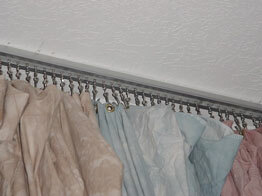 Similar to hospital room dividers, our muslin track systems allow effortless sliding of backdrops in and out of place when needed. 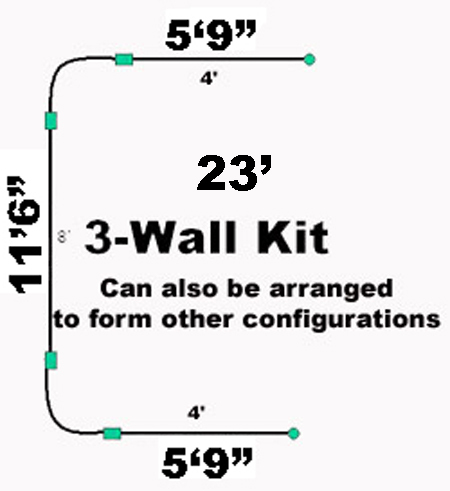 Base kit comes complete with 4-4' straight track units, 2-90 degree corner bends; 20 double-wheeled carriers and hooks or clips; 5 pre-drilled splice connectors; A set of two end caps. Various configurations are possible with this kit to suit your needs. Sizes are approximate. Mount directly to the ceiling, or wall (with optional wall mounting brackets, sold separately). Backdrops not included. Contact us for custom kit planning and pricing. See individual item listings for more information. Special discount pricing on additions purchased with this kit (see below).